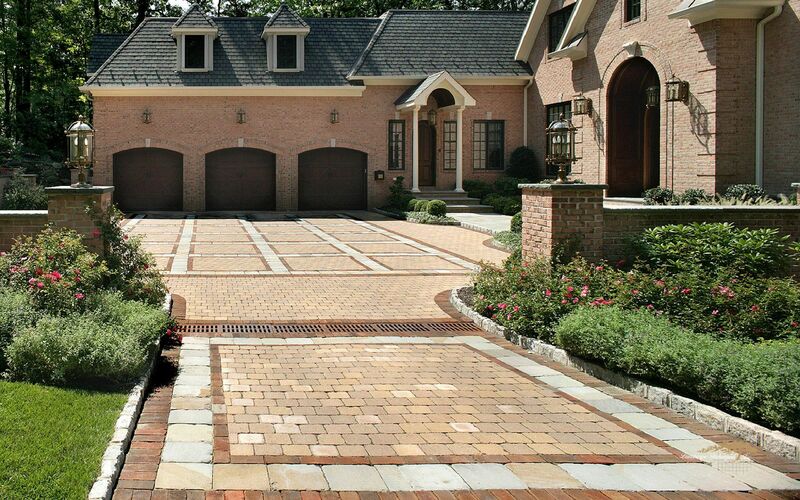 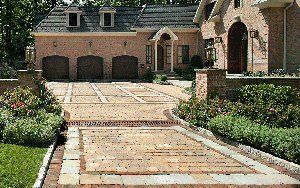 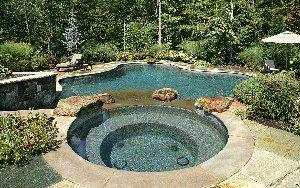 This property is primarily constructed on fill which imposed very stringent requirements to prepare compact fill while being installed to eliminate the possibility of settlement. 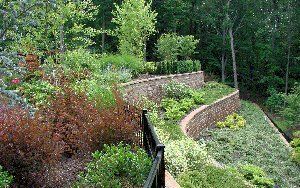 Twenty-two feet of retaining walls have been constructed to provide suitable room to construct the 1,000 sq. 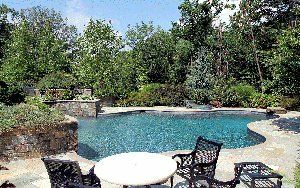 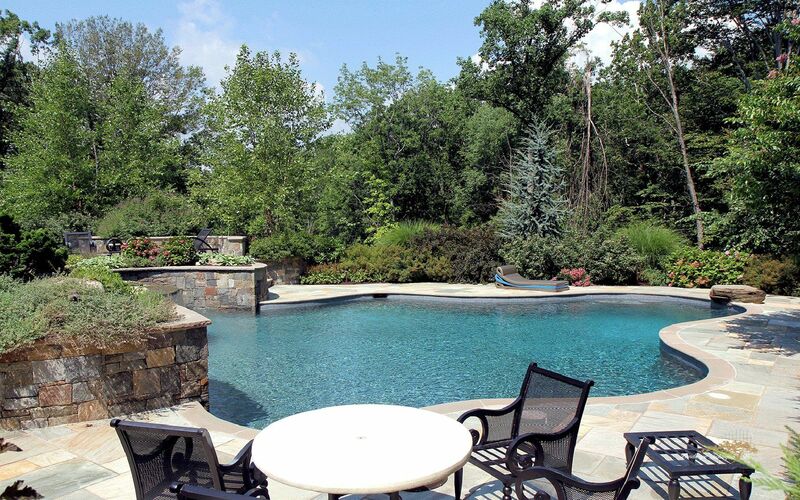 ft. pool with raised spa and to provide spacious patios and lawn area. 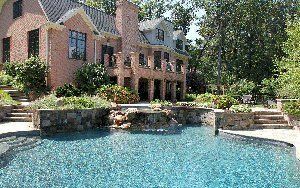 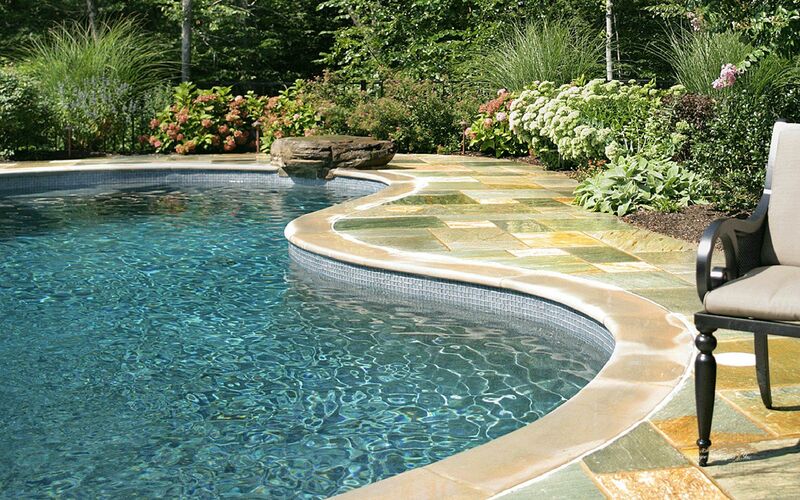 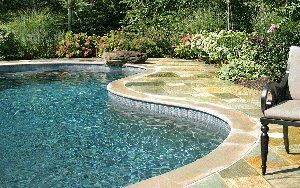 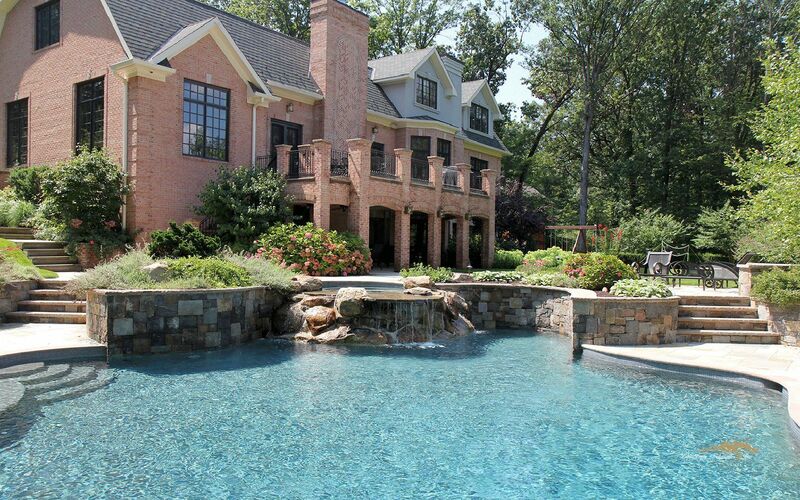 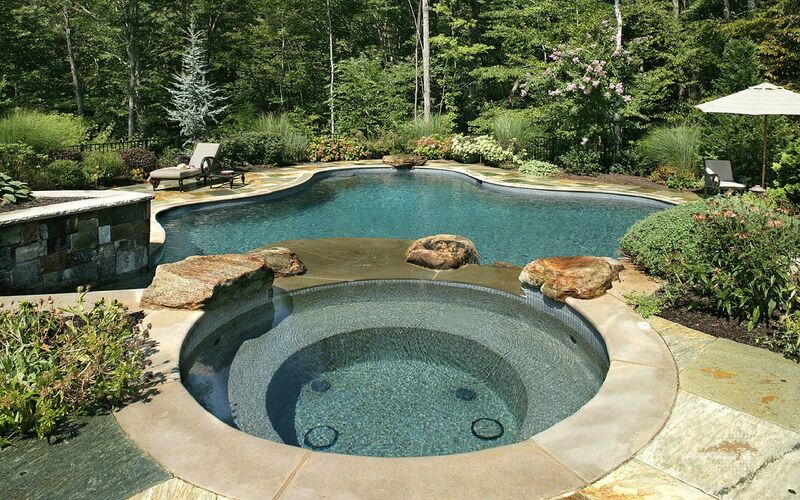 Pool materials included bull nosed limestone coping, Norweigian buff patio, glass tile, and pebble sheen pool finish. 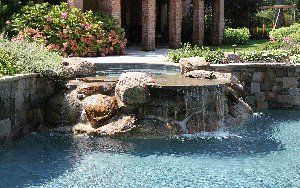 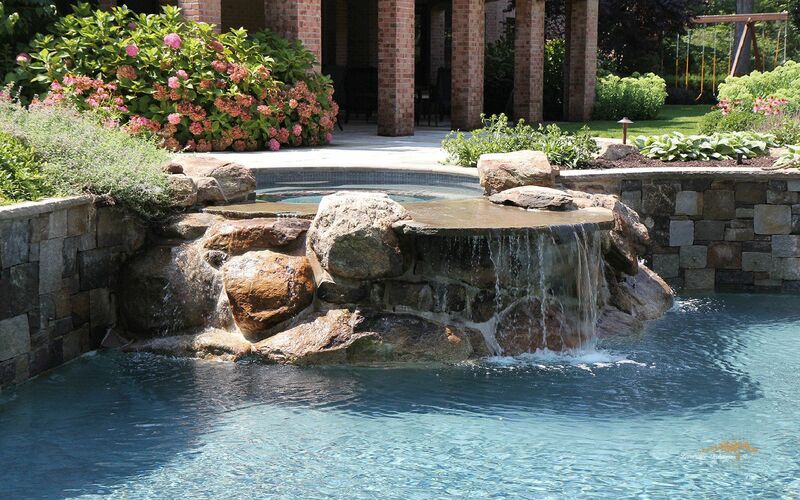 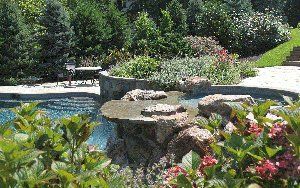 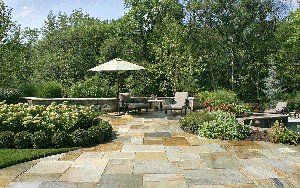 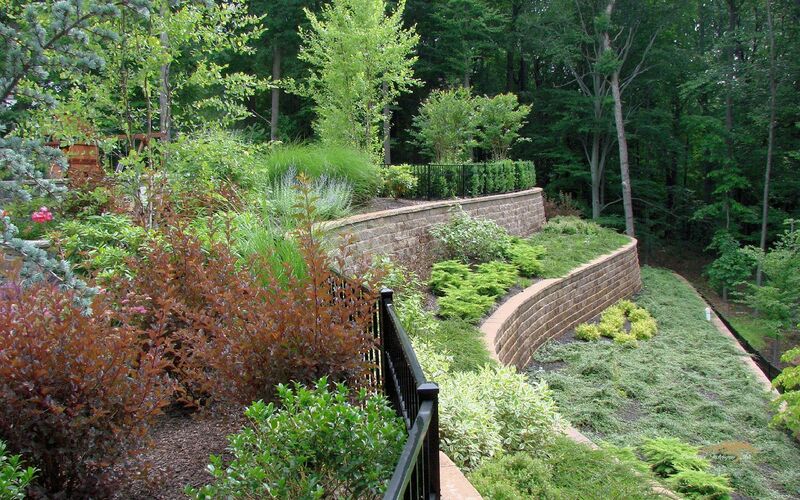 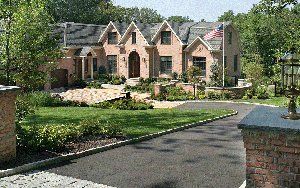 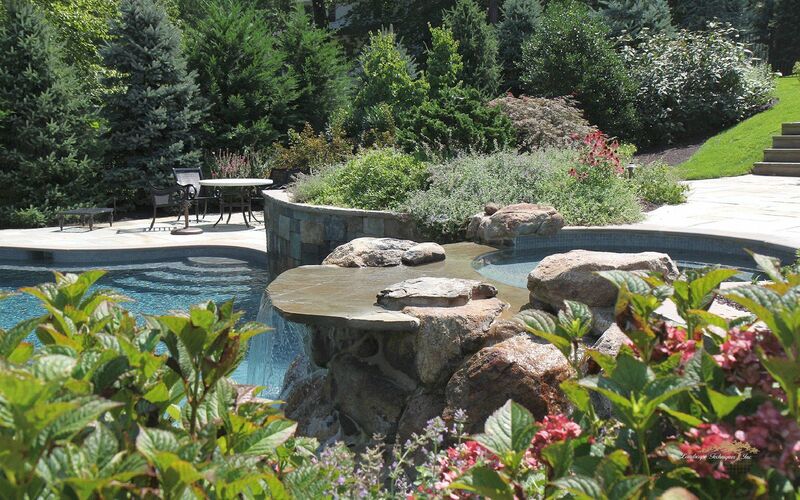 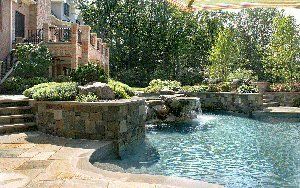 Indian Hill boulders in water feature a rectangular cut Adirondack stone façade on raised bearm.